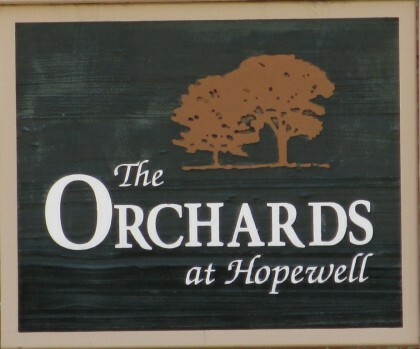 The Orchards at Hopewell is an Active Adult Community of Homes built between 1999 to 2000 and built by the Orchards Group in the Garden One Level Ranch Style. 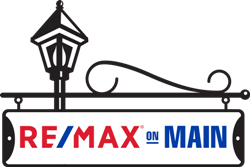 Most homes have between 2 to 3 bedrooms, all on the main floor, and 2 full bathrooms. 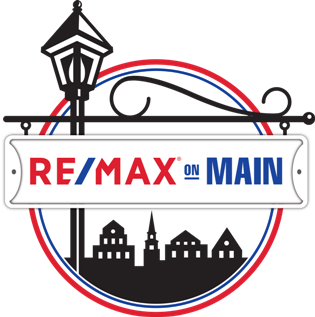 Homes are attached and listed under condo, although all rooms are on the main and most have garages with lots of storage. 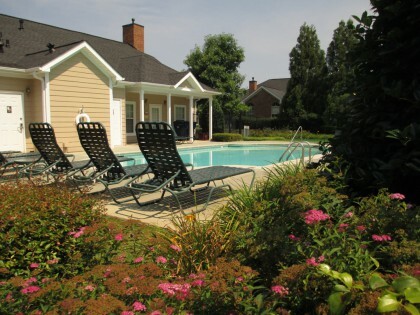 The community of Orchards at Hopewell has a great community feel with friendly neighbors watching over each other. Activities in the neighborhood include bridge group and birthday lunches. 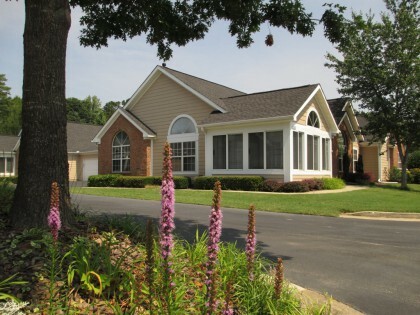 Enjoy living in the low maintenance community where HOA fees include the landscaping throughout the community as well as the home itself. Garbage pick up, water, swimming pool and club house amenities. Directions:GA 400 North to Left on Exit 10-Old Milton Pkwy. Right on Hwy 9. Left on Mayfield. Right on Old Canton to Right into Orchards of Hopewell Neighborhood.